The U.S. attorney for Rhode Island and the head of the Drug Enforcement Administration's New England office announced the penalty Tuesday. 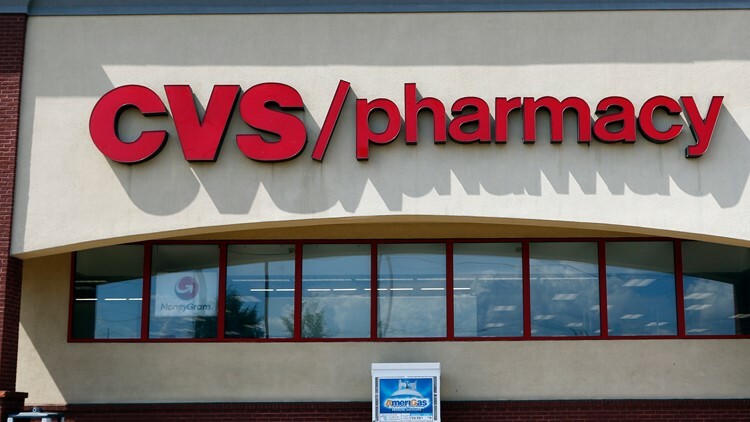 Drugstore chain CVS Health has agreed to pay $535,000 to resolve federal allegations that it filled dozens of Percocet prescriptions its pharmacists should have known were forged. Percocet is a brand-name painkiller that contains acetaminophen and the opioid oxycodone. Federal officials say the forged prescriptions were filled at several Rhode Island locations between September 2015 and June 2017, in violation of the federal Controlled Substances Act. The statute places a "corresponding responsibility" on pharmacists to ensure the prescriptions they're filling are valid and legal.